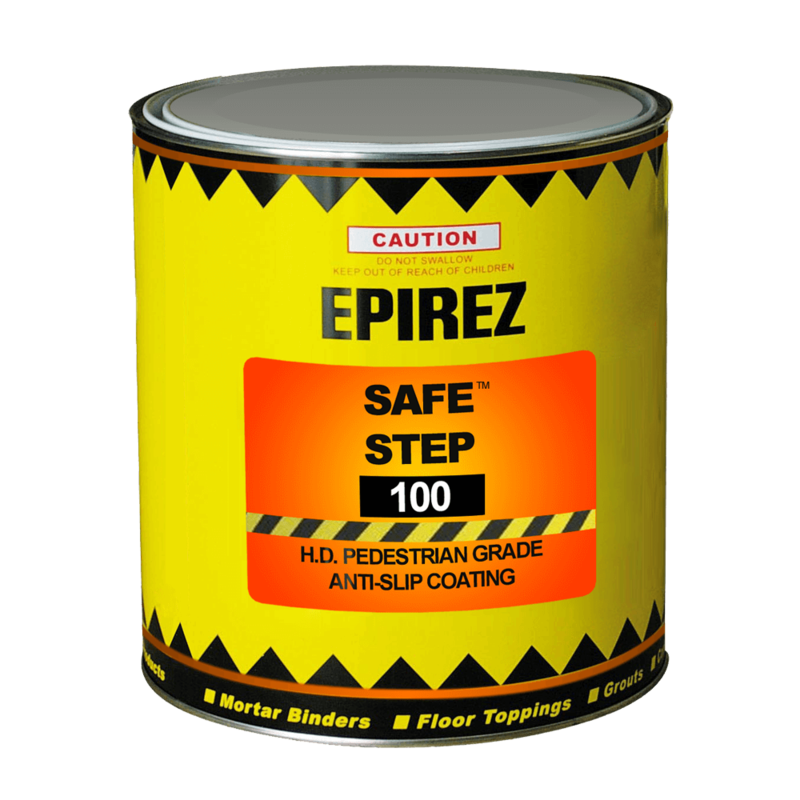 EPIREZ offers a comprehensive range of flooring and anti-slip coatings. The industrial, abrasion resistant, high impact flooring solutions are highly suitable for the Mining, Manufacturing and Oil & Gas industries. 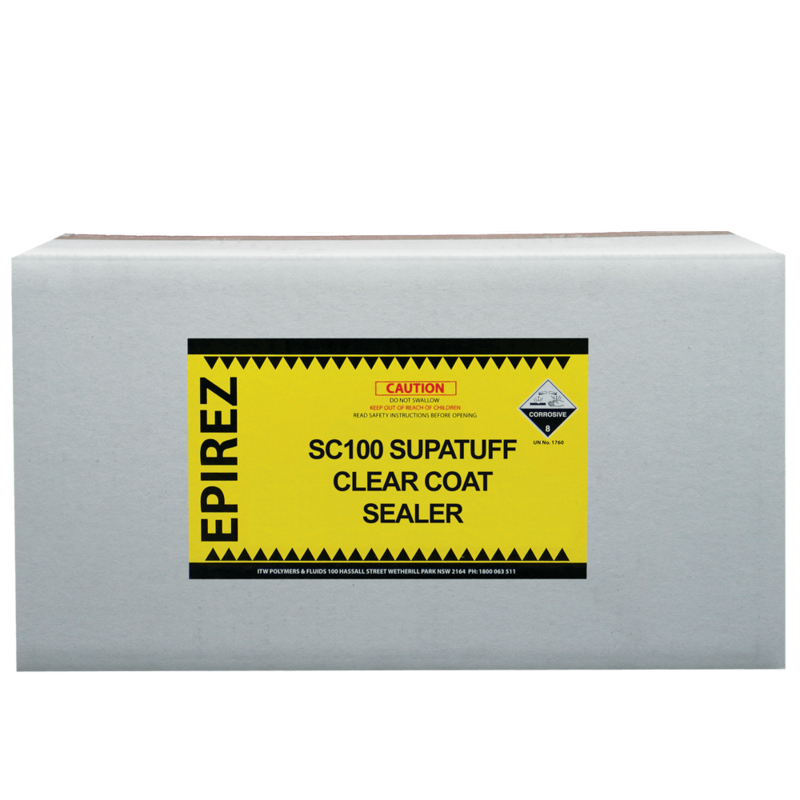 The products can be trowelled for ease of gradient and fall levelling (screeding) and anti-slip top coatings also available to facilitate a safer non-slip walking surface. 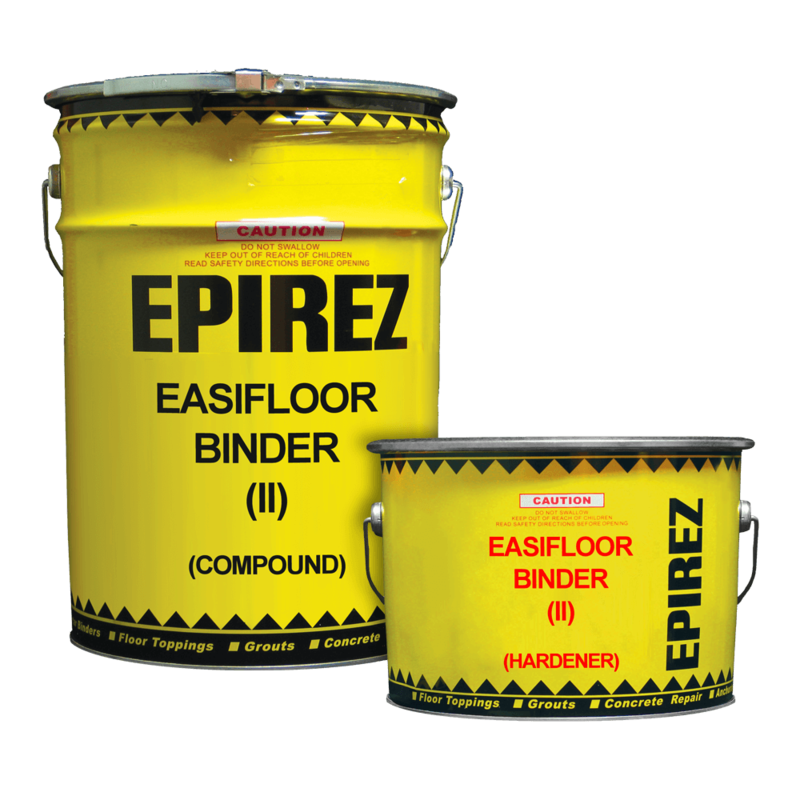 EPIREZ also provides its very own food grade range of flooring solutions which are highly regarded and suitable for use within clean industries including hospitals, nursing homes & food manufacturing plants. All products come in a variety of colours through the addition of colour packs.